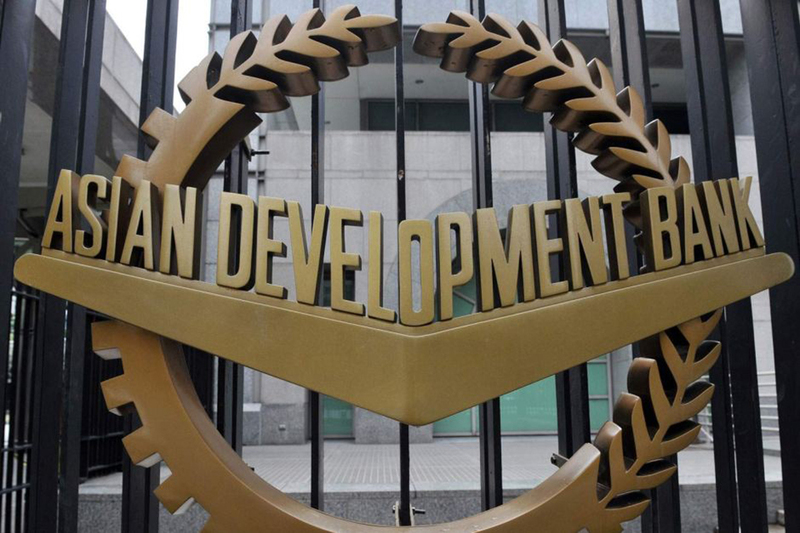 KATHMANDU, Sept 27: Asian Development Bank (ADB) has forecast Nepal's economy to grow by 5.5 percent in Fiscal Year 2018/19. 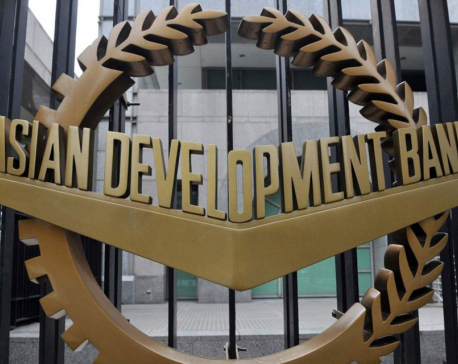 Releasing the Asian Development Bank Nepal Macroeconomic Update for September 2018 in Kathmandu on Wednesday, the Manila-based regional development bank said that the growth will be supported by expectations of greater political stability following the 2017 elections, normal monsoon, and efforts to accelerate implementation of mega infrastructure projects. The projection is far lower than the government's target of achieving 8 percent growth rate in the current fiscal year. 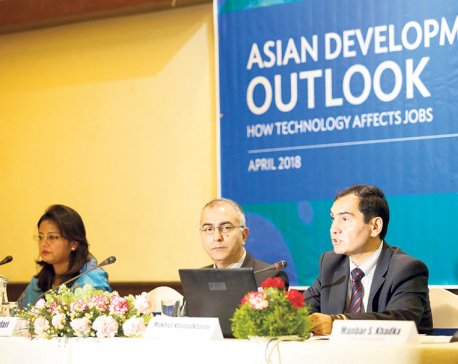 Though the projected growth rate is a continued reversal to trend growth rate, it is substantially higher than the average rate of 4.3 percent in the last ten years, according to the ADB. The agriculture sector is likely to grow to 3.5 percent from 2.8 percent in the last fiscal year on account of bumper harvest supported by a good monsoon. According to the Ministry of Agriculture and Livestock Development, paddy plantation has been completed on more than 95 percent of the available paddy fields. Similarly, the government efforts to step up monitoring and expediting the implementation of development projects are also likely to contribute in the growth. For example, construction of the Upper Tamakoshi Hydropower Project (456 MW) is completing in the current fiscal year. “The industry sector, buoyed by increased electricity supply and growth in manufacturing and construction activities, will likely expand by 7.2 percent in 2019, albeit down from 8.8 percent a year earlier,” read the report. Downside risks to the growth outlook are challenges to the smooth operation of federalism, according to the ADB. “The limited capacity at sub-national levels and challenges to smooth implementation of federalism may pose risks to growth,” read the report. “Some of the major issues affecting the smooth implementation of fiscal federalism are slow progress in requisite legislation and deployment of staff, the need for further clarification of mandates and responsibilities of the three tiers of government, and inconsistencies in revenue mobilization regarding fees and taxes at local units,” it added. 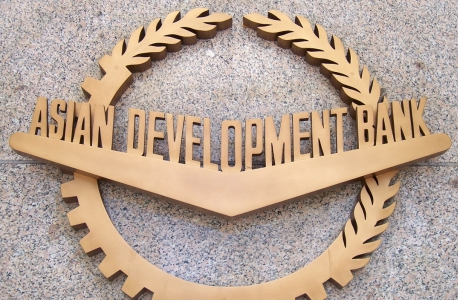 The ADB report also stated that the effectiveness of federalism in Nepal will rely on how quickly and efficiently the federal government can depute staff and assist the sub-national governments in drafting key legislations.